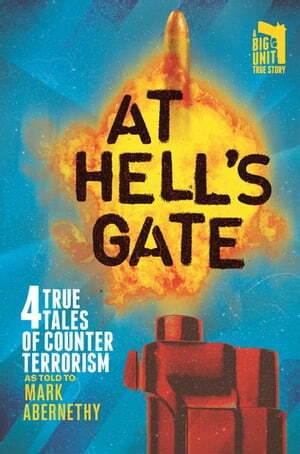 Collins Booksellers - At Hell's Gate by Mark Abernethy, 9781760557607. Buy this book online. "I deal with heavy, dangerous people. People who can bring a society undone." Mike is a big unit. He builds houses and drives a ute. But he isn't your typical tradie. When a client calls he downs tools and flies into the hot zone in his other guise - that of an elite private intelligence contractor. Will Mike make it back to his BBQ and building site? Or will fate deliver The Contractor At Hell's Gate?